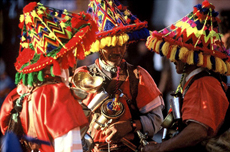 In this itinerary you will be able to discover and live with the different tribes of the Atlas and in the desert. On your arrival at Marrakech you will be met and transferred to your hotel. After the breakfast, we will cross over the High Atlas mountains by a mountain pass of 2.260 m. of altitude. Then, we will deviate by another road to visit the Kabash Telouet, and small Berber villages to finally arrive at Ait Benhaddou where the best of the cinema was filmed: Gladiator, French movies, Sahara with Matthew McConaughey ... arrival at Ouarzazate. Day 3: OUARZAZATE - SKOURA - BOUTAGHRAR (90 Km track). 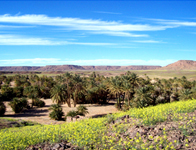 We will start with a visit to the Ouarzazate lake and then set off for the palm grove of SKOURA. Here, this is the beginning of the road leading to the mountain of AMGOUNE; We will visit precious Berber villages and will appreciate the beautiful landscape at Boutaghrar. 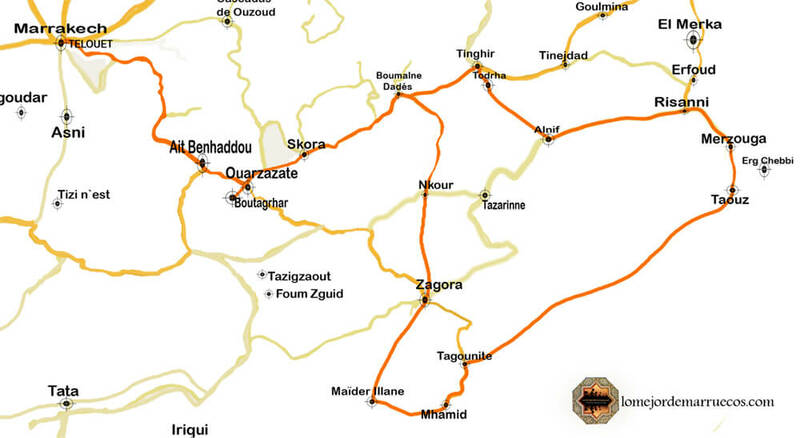 Day 4: BOUTAGHRAR - BOUMALNE DADES - NEKOUB - ZAGORA (100 km track). We will go on to the village of IKIOUN where the road leading to the mountains starts. 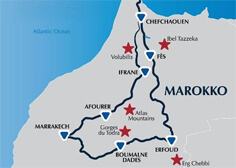 We will travel along the Kasbahs, Ksars (villages), the OUED DRAA (river Draa) which border the DRAA valley until ZAGORA where we will spend the night in a hotel. We will go through the black desert o stone desert, which will remind you of a lunar landscape, with huge dark stones as far as your eyes can see. This gives a mineral touch to the desert. You will be able to appreciate various Berber villages (they live under authentic nomad's tents), an oasis, rivers and deserted plateau before we can arrive to the majestic sand dunes of ERG CHEBBI in MERGOUZA. Overnight close to the dunes. 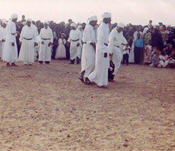 After breakfast, we will visit the dunes and we will be able to admire the two oasis of MERGOUZA, the nomads land, the village of KHAMLIA (typical village with traditional music called Gnaoua), the mine of MIFISS, the deserted plateau, the nomads and the oasis of TISSARDMINE. After we get back we will set off again but this time, on camels. We will go up to the dunes to appreciate a sunset. We will sleep close to an oasis at more or less two hours from the main road in the middle of the desert. We will visit the town of RISSANI, first imperial city of the country, the souk and its multitude Ksours (villages of adobe). 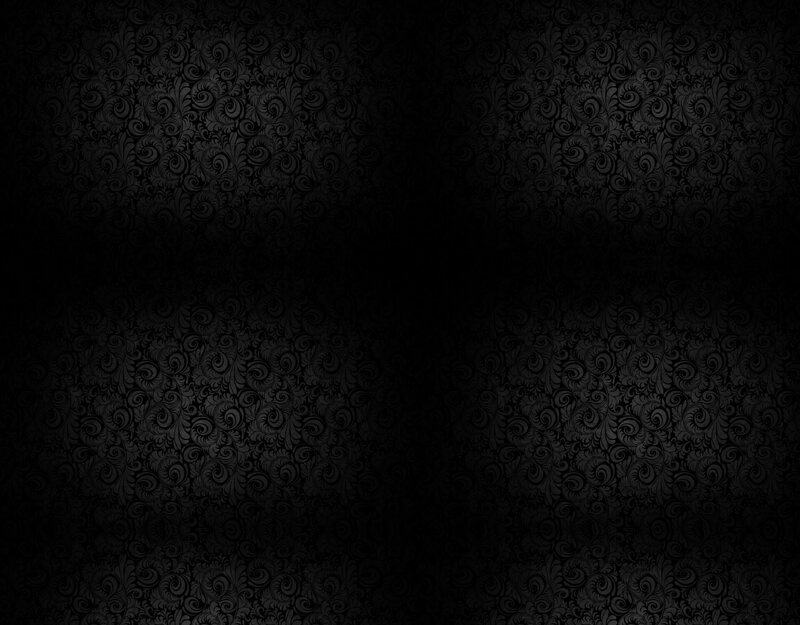 Then, we will continue until ALNIF where we will have a little break. Here, the road leads to the Gorge of Todra where we will spend the night in a hotel. Day 8: GARGANTAS DEL TODRA - OUARZAZATE -MARRAKECH (15 km track). We will follow the road of the thousand Kasbahs. Arrival at Marrakech. Day 9: End of this itinerary and transfer to the airport.